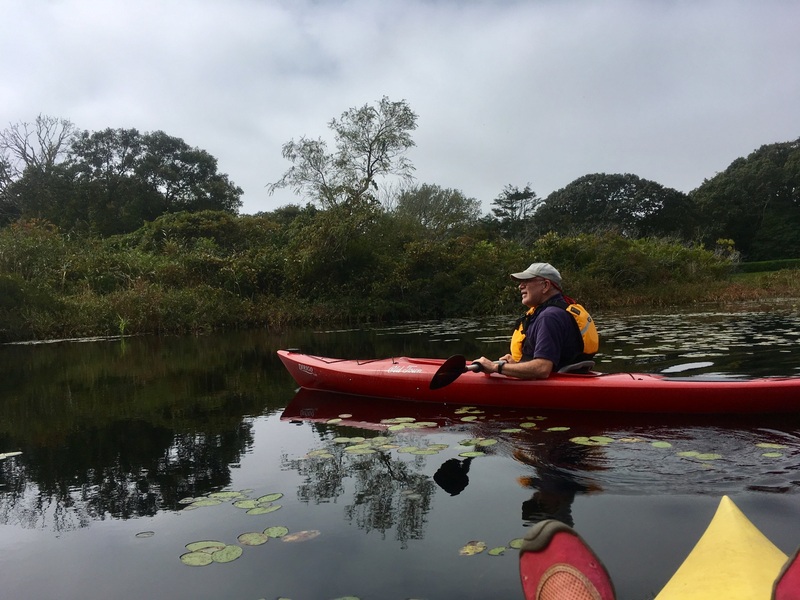 BCWC is an active participant in the Cape Cod Commission’s Cape Cod Pond and Lake Stewardship (PALS) program. 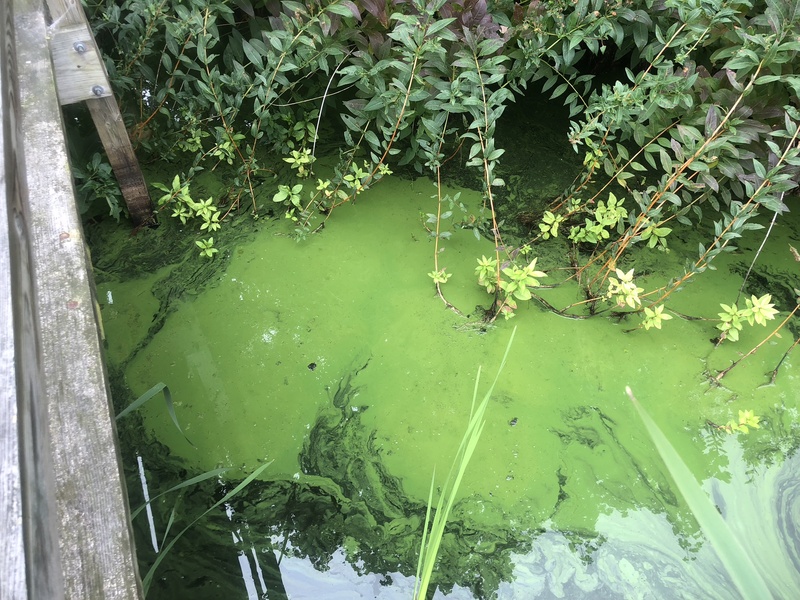 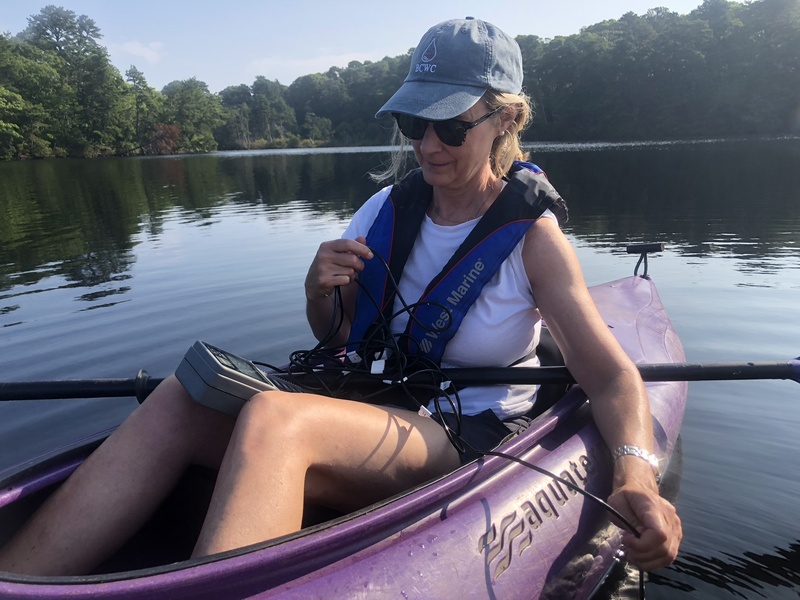 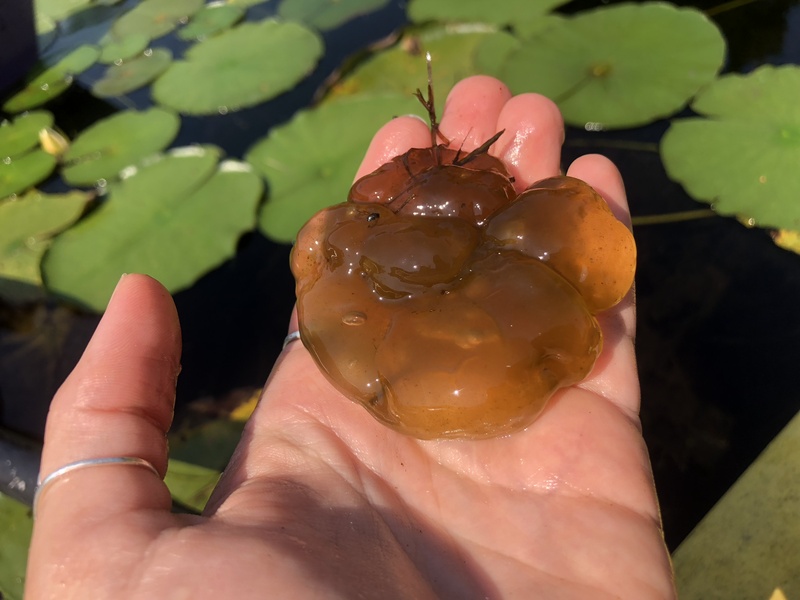 This monitoring program, established in 2001 in response to concerns over impacts of excess nutrients on freshwater ponds and lakes, provides an annual “snapshot” of the Cape’s pond and lake water quality. 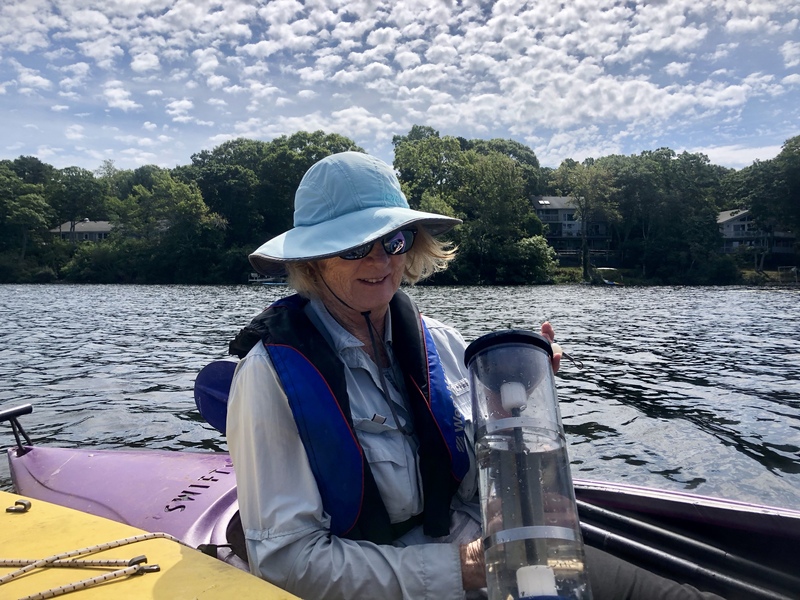 During the month-long PALS snapshot event in August/September, water samples are collected and sent for analysis to the Coastal Systems Program lab at the University of Massachusetts-Dartmouth School for Marine and Technology (SMAST). 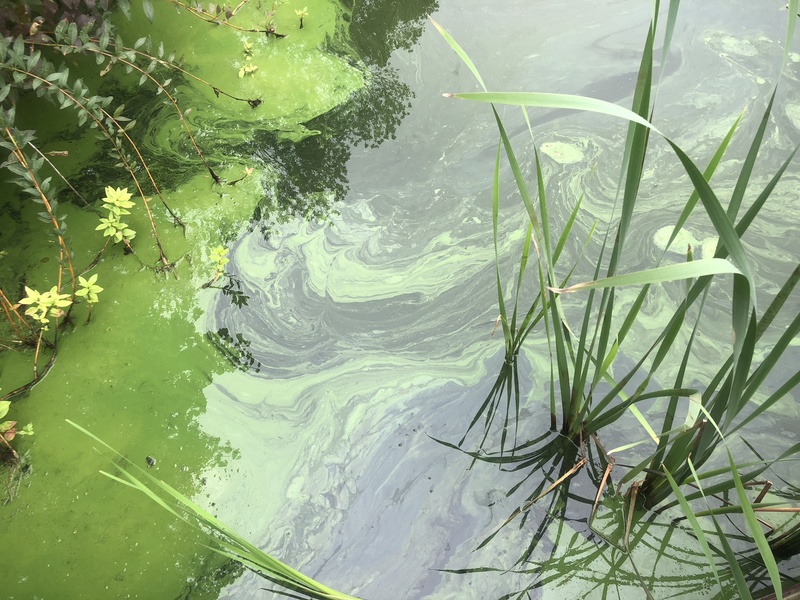 The water samples are analyzed for total nitrogen, total phosphorous, chlorophyll a and pH. 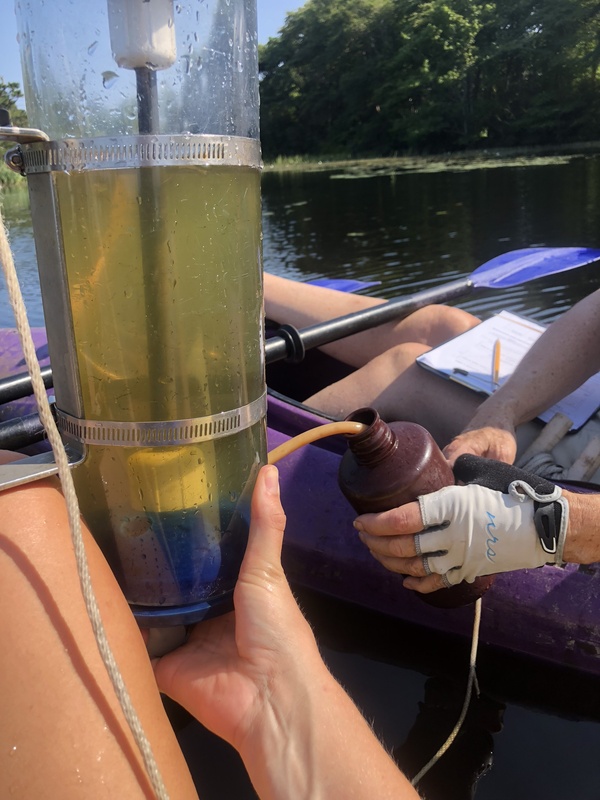 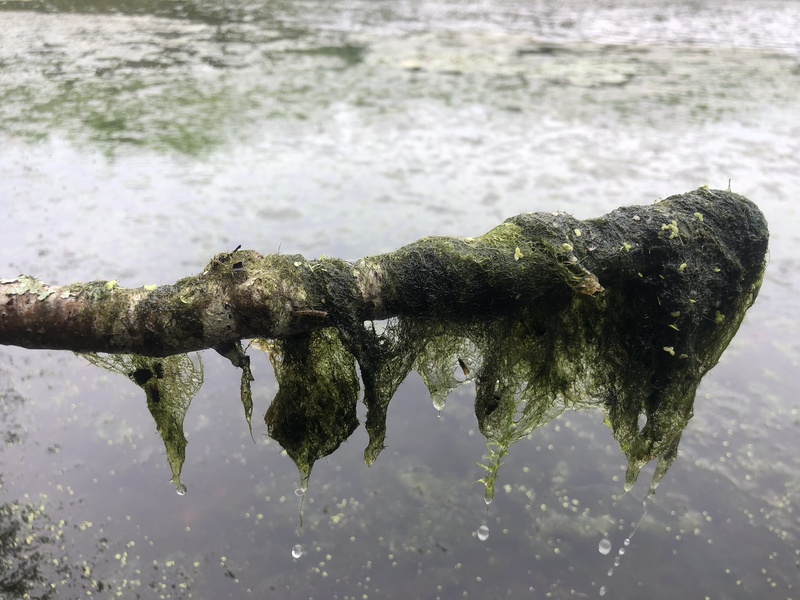 Associated water quality data collected at each site include dissolved oxygen, turbidity (water clarity), temperature, depth, water color and vegetative cover. 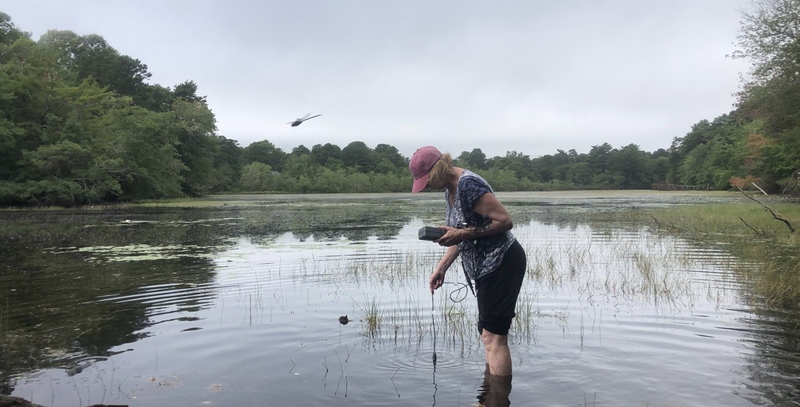 In 2018, BCWC staff and volunteers monitored 31 ponds and lakes in Barnstable. 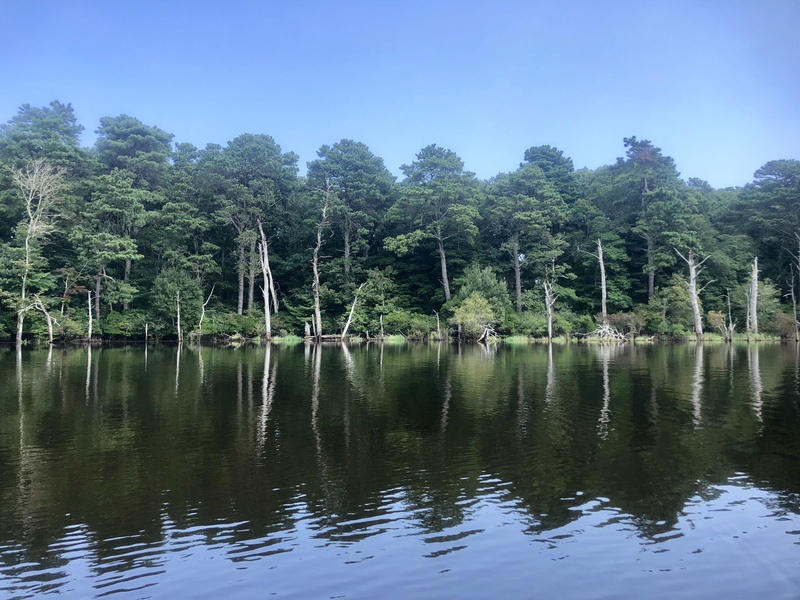 These ponds and lakes range in depth from less than a half a meter (1.6 feet) to over 19 meters (62 feet). 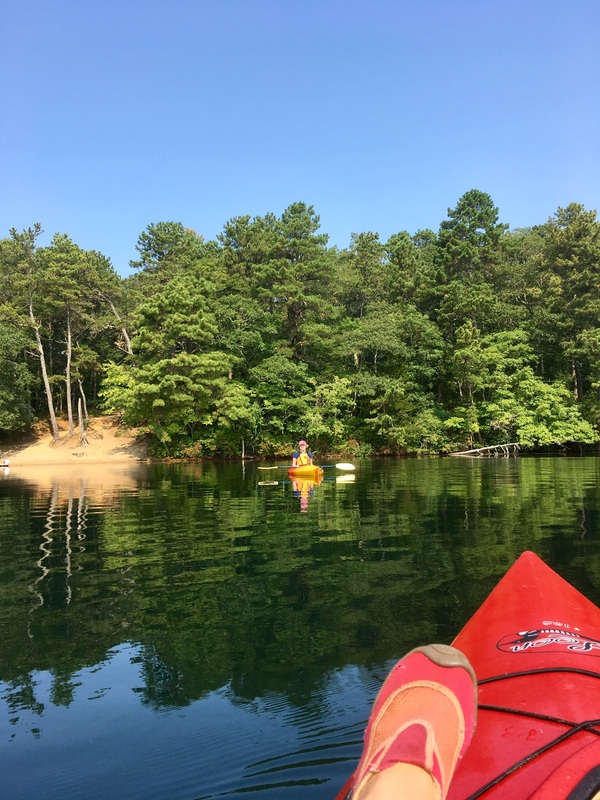 Kayaks are used to access the deepest points to collect the water samples and data. 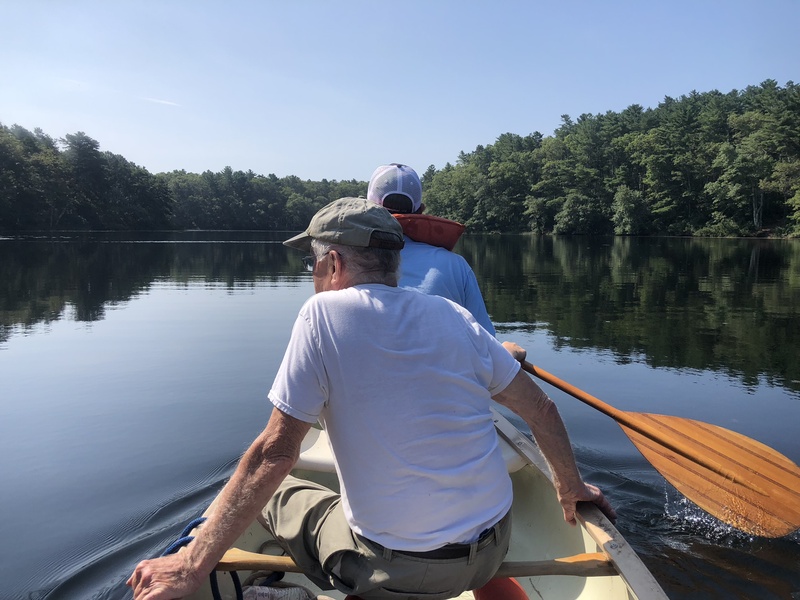 Aunt Betty’s Pond, Bearse Pond, Bog Pond, Crystal Lake, Dunns Pond, Eagle Pond, Elizabeth Lake, Garrett's Pond, Hathaway’s Pond, Hinckley Pond, Joshua Pond, Lewis Pond, Little Parker Pond, Little/Stoney Pond, Long Pond (Marstons Mills), Lovells Pond, Lumbert Pond, Mary Dunn Pond, Micah Pond, Mill Pond, Muddy Pond, Neck Pond, Parker Pond, Red Lily Pond, Round Pond, Schoolhouse Pond, Shallow Pond, Shubael Pond, Wequaquet Lake - Gooseberry Pond, Wequaquet Lake - Main, Wequaquet Lake - South. 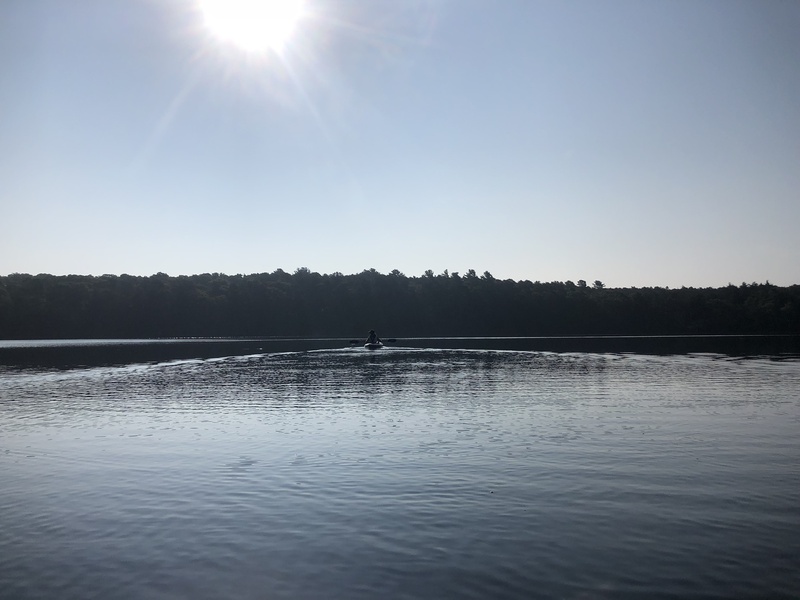 Thank you for your generous support for Barnstable Clean Water Coalition. 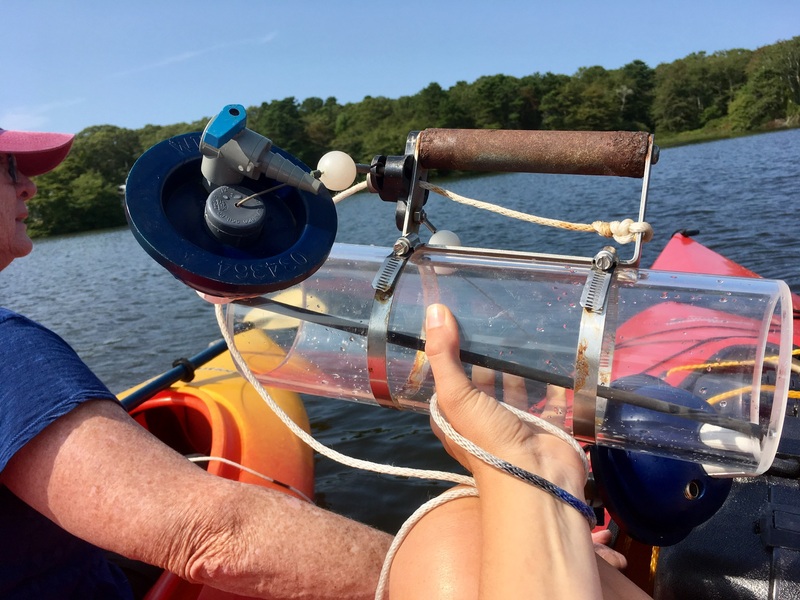 Find out more about the ways to get involved in the Barnstable Clean Water Coalition. 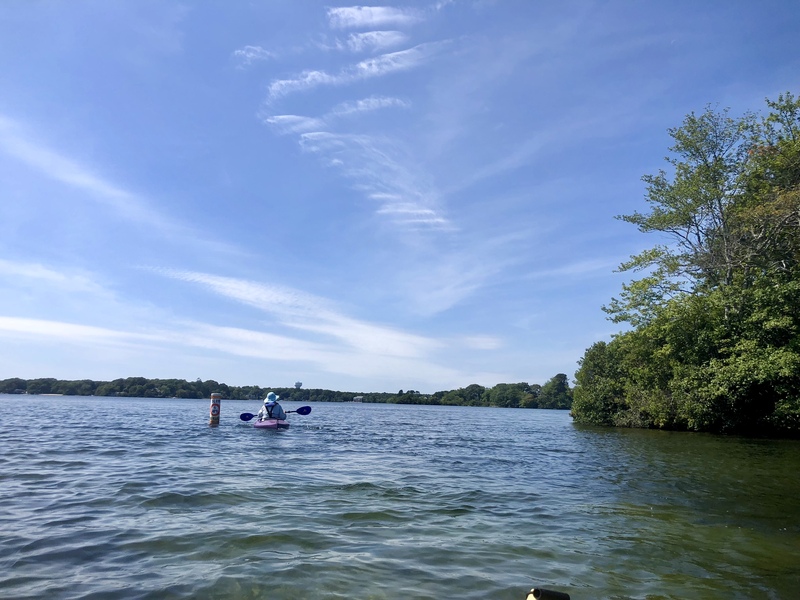 Find out more about what we do at Barnstable Clean Water Coalition for our community.